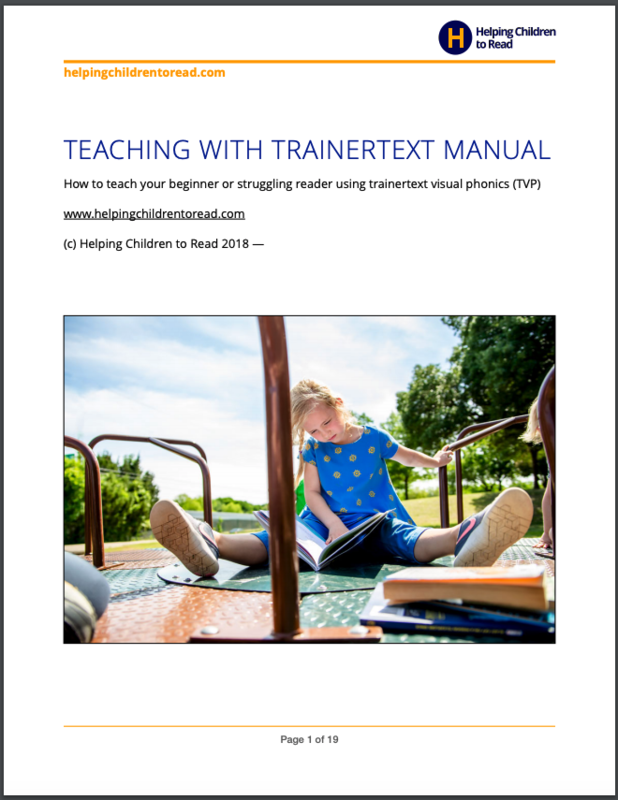 Worksheets, colouring sheets and entire workbooks that you can print for free – designed to help children learn their trainertext characters and start using them to decode! Irresistibly fun games for building trainertext character knowledge, decoding skills and eye tracking strength. Download the manual for a 10-step process to teach a beginner or struggler. All you need is a card set (printable for free here, or for purchase here), and a praise-mindset. And remember, you can always contact us with any questions! We love to hear from TVP families. 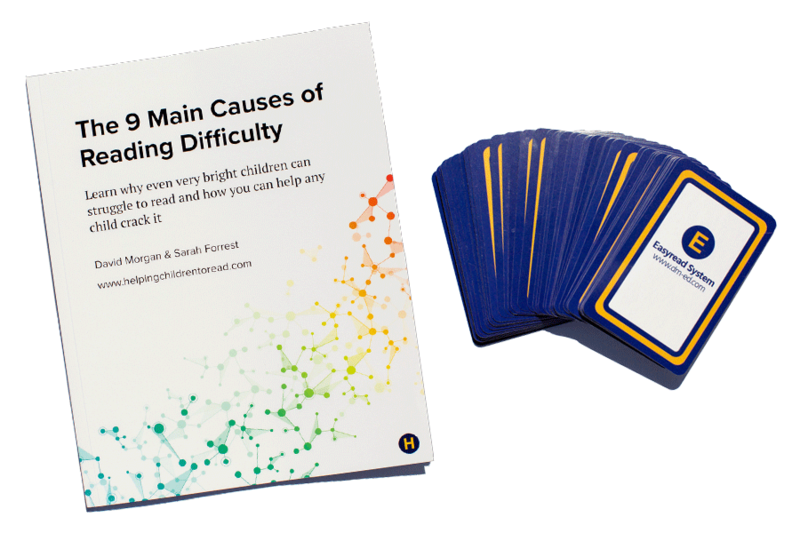 Check out our new book, The 9 Main Causes of Reading Difficulty, or order a pre-printed card set of TVP characters. 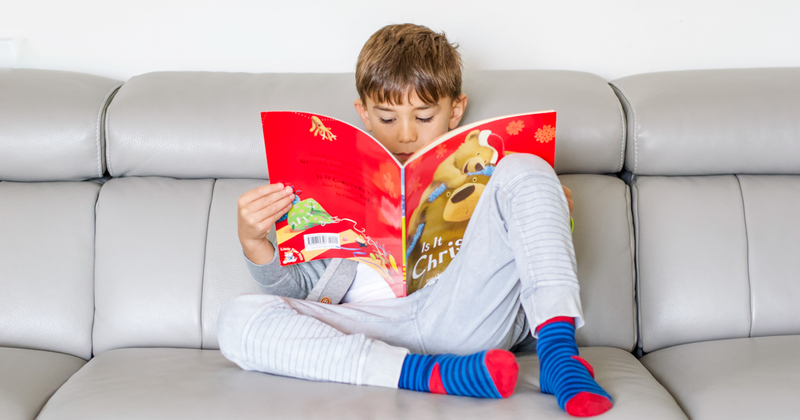 You can try 10 lessons of the Easyread intervention which includes 10 online lessons, an assessment by a reading specialist, and rewards for your child. 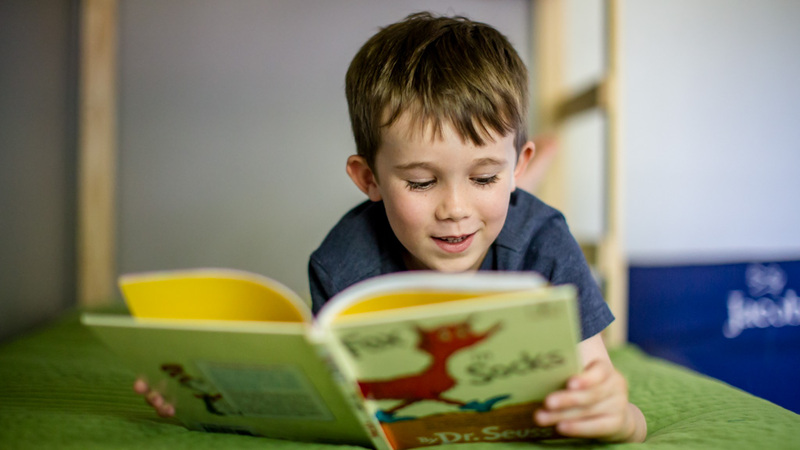 An academic trial of Easyread showed 2 years of reading gain in 120 lessons. Most parents and most teachers share this view that literacy is what matters most. But what can you do when you find that your child is still struggling to read, despite hard work? 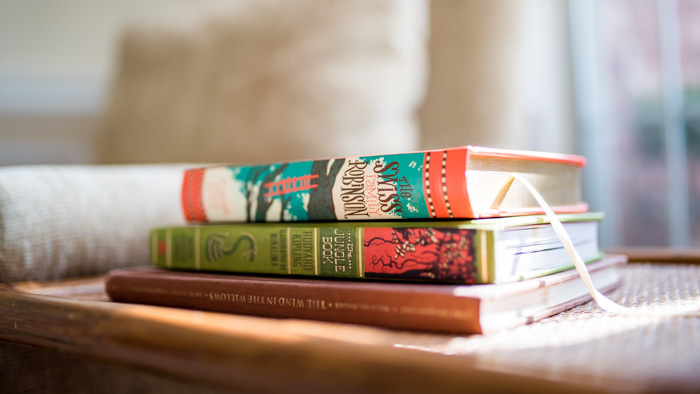 How can you advocate for your child’s reading? It is so simple that you might already be teaching this way, without realizing. Or maybe reading this will cause an aha moment! 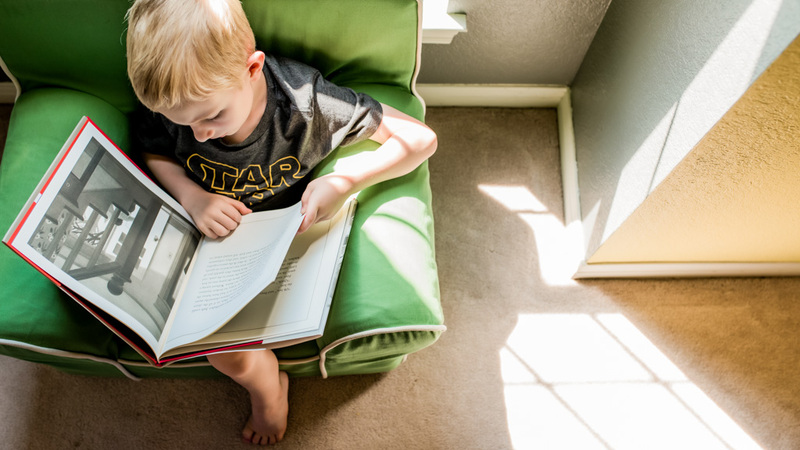 Whether you have an early reader or a struggler, there is one trick that you have to try to promote this essential skill. What Is Dyslexia? And What Can You Do About It? If a child is struggling with dyslexia, he or she isn’t alone. An estimated 6 to 10 percent of today’s students face this learning challenge. Dyslexics are often exceptionally bright children, with incredible potential.